Sign in to your account and renew your membership today by scrolling down to select one of the membership types and receive exclusive access to our Member Benefits. Expired Recent Grad members, please renew using the Individual Membership option. Renew using the paper membership form. Please note, this option takes longer to process. Questions about Membership? 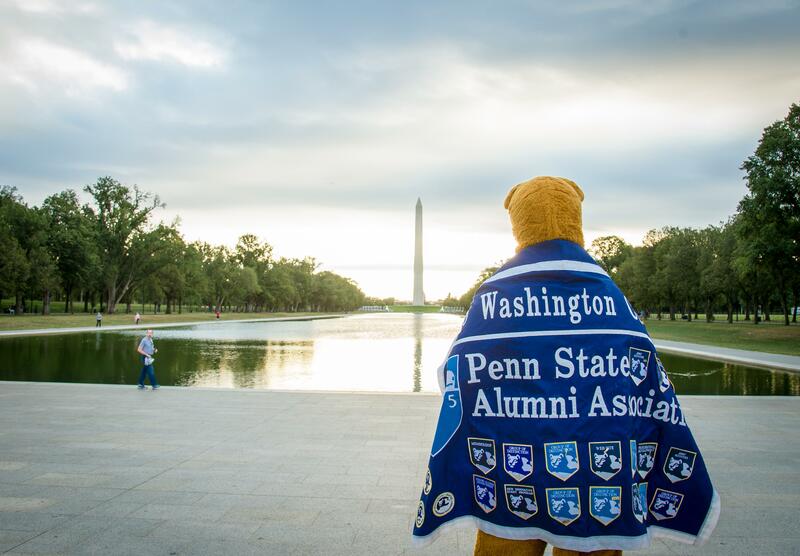 Contact membership@psuwashdc.org. Description: Membership for one person for one full calendar year. Description: A membership for two people for one full calendar year. The primary member will receive email notifications. Description: Recent graduates from the previous year - Free Membership (for new members) for one full calendar year. Description: Current Penn State students receive one free year of membership. Sign up here!